Committing to running a sustainable business can present difficult, often intertwined problems that aren’t easy to solve. 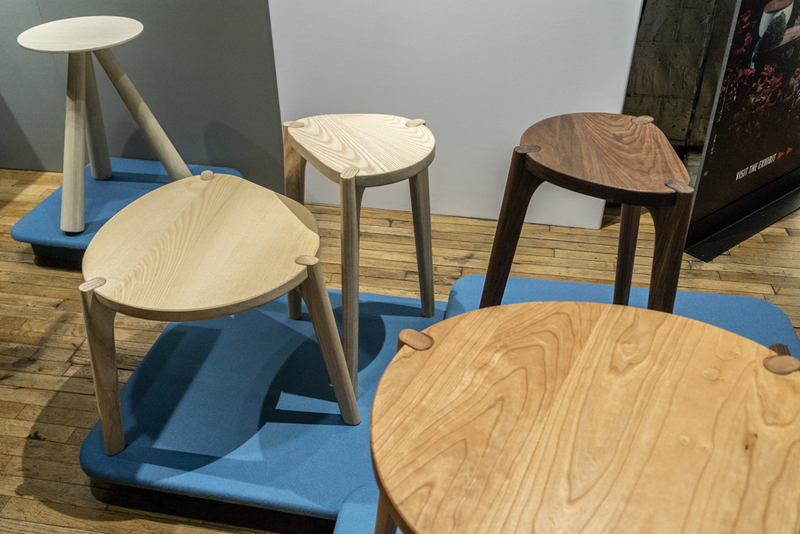 Circularity is an approach creeping into the furniture industry as a model for dealing with manufacturing, economics and reuse in a responsible way. Design Circulation intends to create a system in which furniture is never discarded nor destroyed, but circulated from home to home in perpetuity. 57st guarantees to take back furniture pieces purchased from them at any point, no matter how worn. The previous owners get a portion of the price of the returned piece as store credit. The credit never expires and can be transferred to a loved one. Thus begins the circle. The pieces that return to the factory are restored to their original condition and resold at a discount to new customers. 57st. design’s take on flexible ownership is an interesting one. 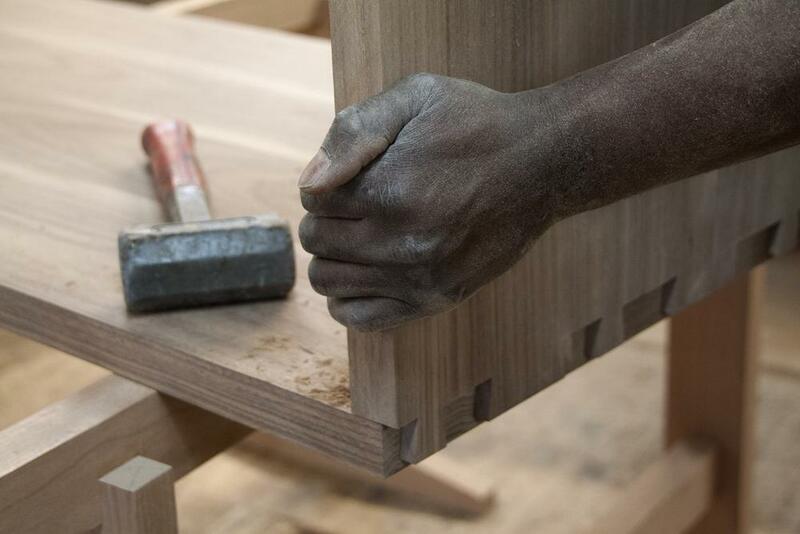 They’re a company that makes all hardwood, heirloom-quality furniture. Design Circulation makes their pieces more accessible by essentially offering a reduced priced ‘certified pre-owned’ equivalent of what the auto industry does with off-lease vehicles. However, 57st. 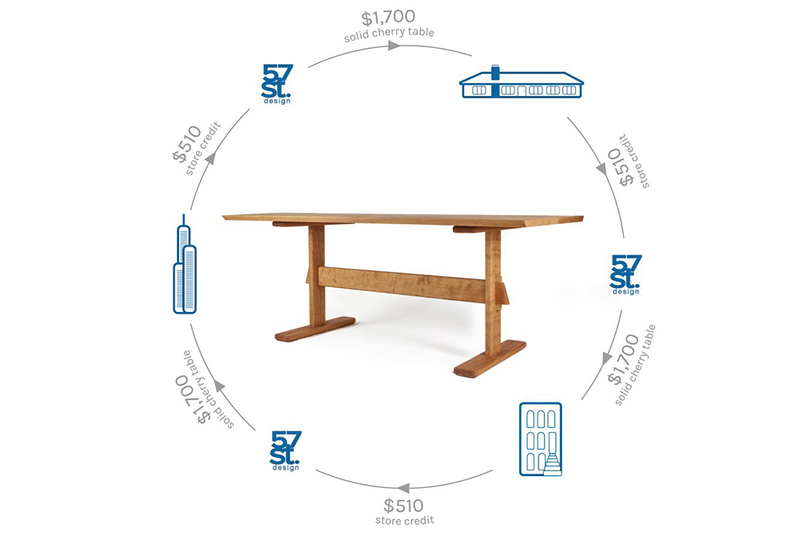 is taking on a much longer commitment to caring for what they produced and keeping their furniture out of landfills. Part of what has to happen for a circularity model to work is thinking beyond the making and marketing. 57st may have found a way to create another revenue stream based on looking for opportunities beyond the first sale.